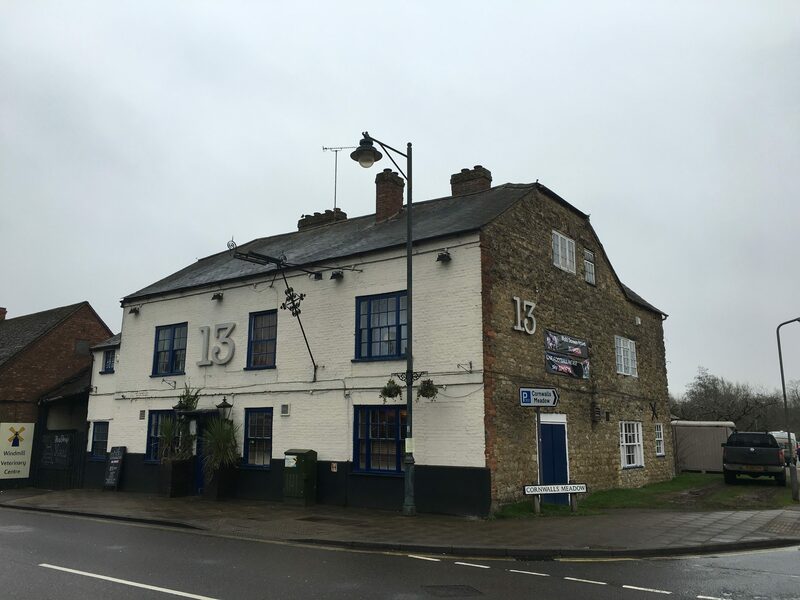 Leisure property specialists Davis Coffer Lyons has completed the freehold sale of a public house in Buckingham, called ‘Number Thirteen’ on behalf of the vendor Abbarco Ltd. The purchaser, Oakman Inns, bought the property for an undisclosed sum. Thirteen is a substantial detached three-storey character pub on the main high street in the centre of the market town of Buckingham. It also contains four self-contained flats, customer parking and outdoor seating. Oakman Inns, led by Peter Borg-Neal, has 25 sites currently in operation across the home counties up to Warwickshire with others in the pipeline. The company’s most recent opening was The Royal Foresters in Ascot in August 2018.